Compton City Councilwoman Tana McCoy, representing the Council District 3 has lived, has been involved in representing the people of Compton at one level or another for four decades. Ms. McCoy’s first community involvement began as a student working in Compton City Hall at the age of 17. As a Junior Intern, she worked with political candidates and community leaders which helped her to fulfill her natural ability to help others. 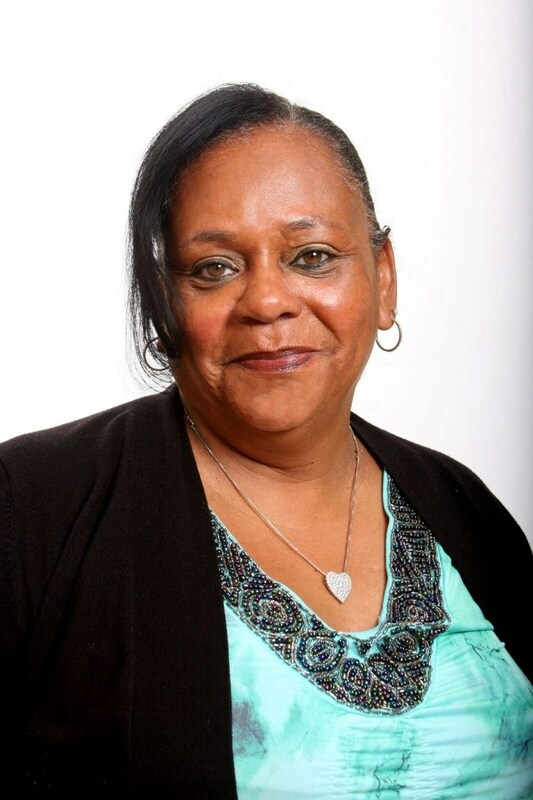 Ms. McCoy has served in positions with the Mayor and City Council’s office, the Compton Water Department and she was the Council Liaison Officer assigned to the Compton Commission on the Status of Women. Her reputation and background won her unanimous appointment to the Compton City Council by Council Members to fill an open seat on the City Council. It also helped her win appointment to the Board of Trustees of the Compton Creek Mosquito Abatement District by her City Council colleagues, where her expertise in the community will greatly benefit her service to both the District and the residents that they serve.